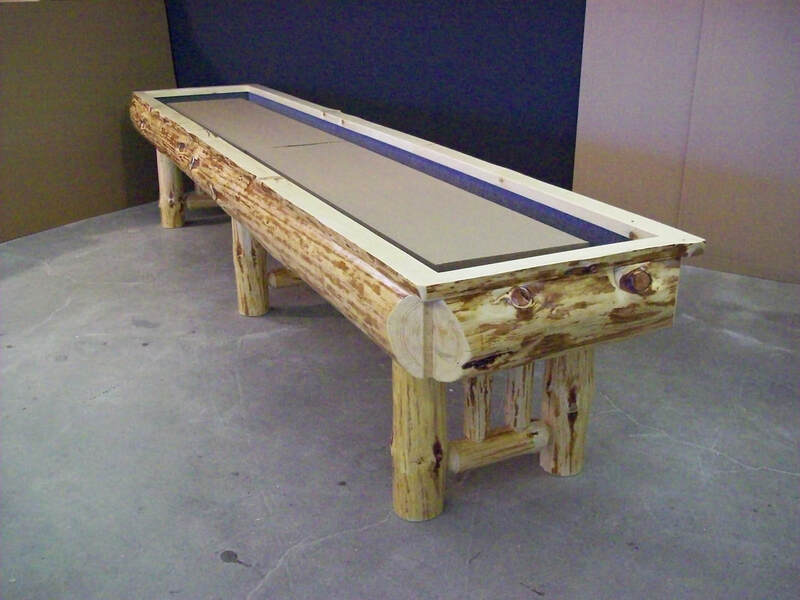 New item so please excuse only a few pictures....we ship any size crib and you can source the playing surface at your local billiards store. We simulated the playing surface in the pics below for now for this new item. Please contact us for pricing. Rustic Log Foosball Table ~ Outback style.